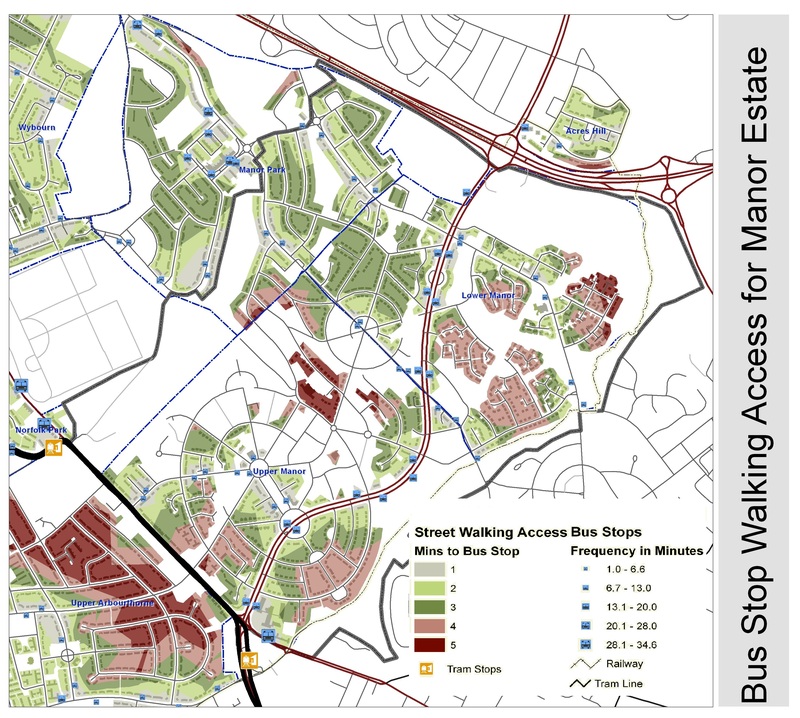 Mapping Futures can help local communities undertake an indepth baseline study to provide the necessary evidence base required as a precursor to producing their neighbourhood development planning policies. This involves several methodologies, including field surveys through neighbourhood walks with the communities; questionnaire surveys; workshop facilitation; desktop research. We have extensive experience mapping and analysing socio-economic data from various sources. We can aggregate statistics to any geography and can summarise and visualise the information in ways that make it simple to understand. We have extensive experience assessing the provision of social infrastructure (encompassing a breadth of public services such as health provision, community facilities, education services, etc. We undertake both desktop and site surveys to determine the level of provision, and analyse the information to understand gaps, quality and balance of supply and demand, to help forecast any additional requirements with incoming population from planned new housing developments. 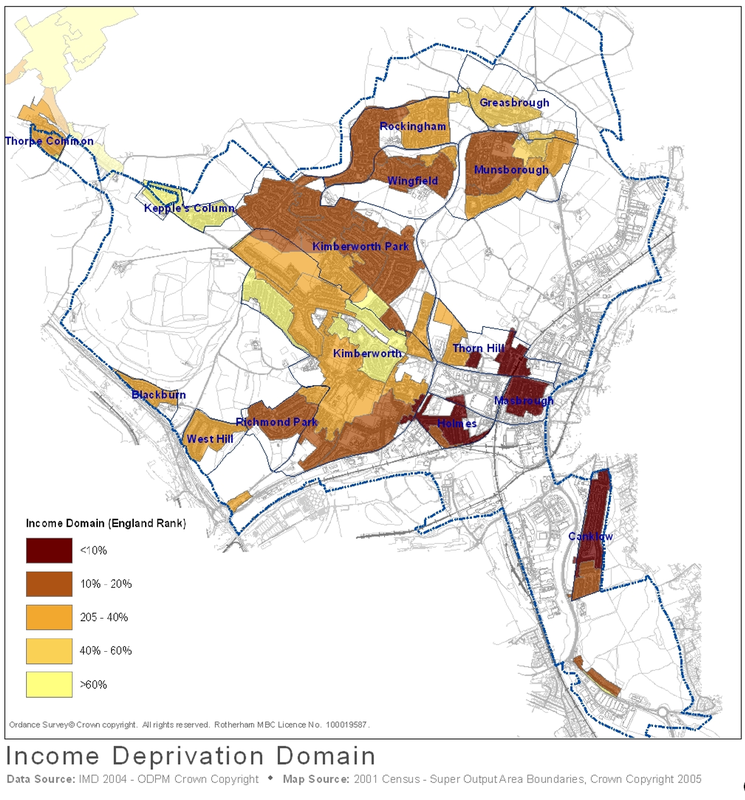 We use the power of GIS modelling to also determine spatial coincidences in provision and resulting indicators of deprivation. We work together with community groups to map local provision, to determine gaps and identify assets of community value. We augment these findings with further desktop research and site visits. 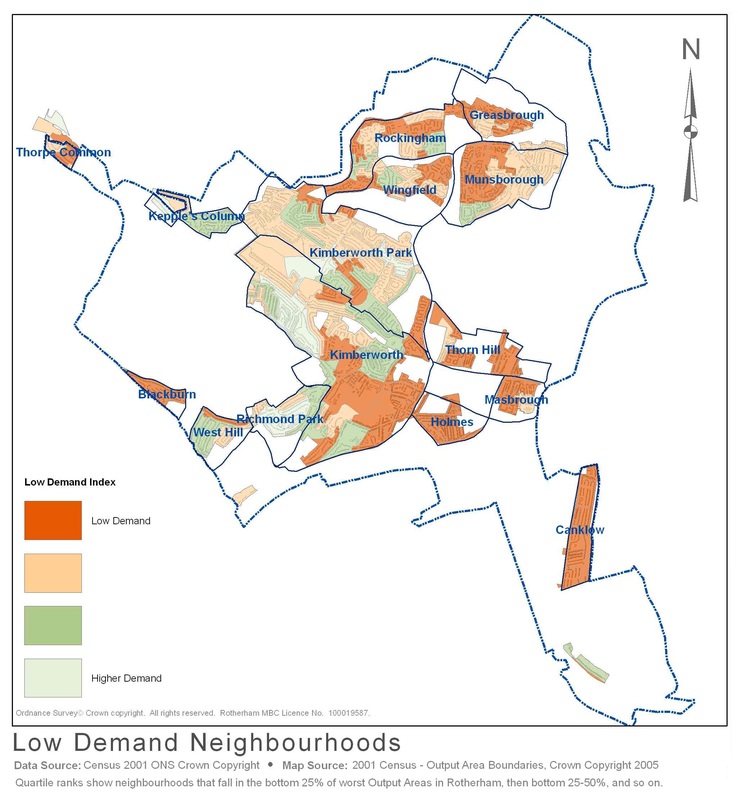 We further analyse the information to determine key hotspots or gaps that need addressing by regeneration schemes, or neighbourhood planning processes. 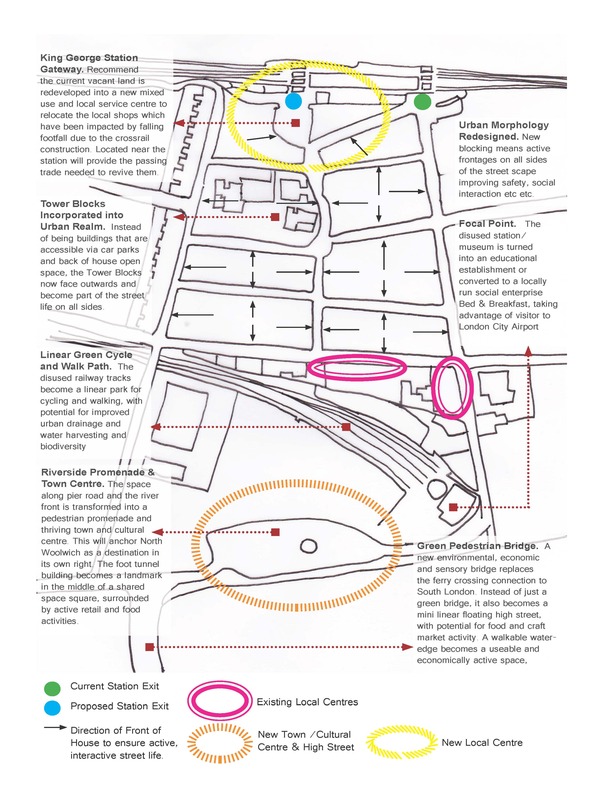 To help position and compare locations, it is often necessary to provide a comparative analytical framework; by analysing both physical evidence and social narratives, it is often possible to understand key drivers causing the issues experienced by a place. Using this as a starting point, we help develop indices to help provide a simple and useful method for assessing neighbourhoods. We work with both secondary data and primary data to devise appropriate measures to help authorities and local communities visualise the threats and opportunities they are faced with and highlighting what needs to be achieved. 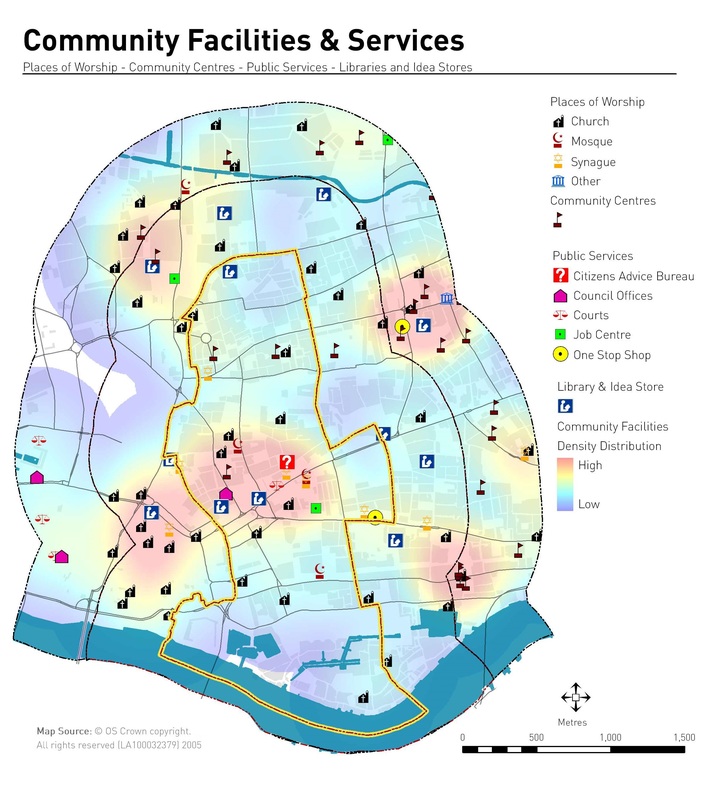 Using accessibility analysis, we can assess catchment areas for particular social infrastructure provision, to help understand how urban design is helping mobility and connectivity to services. This helps to highlight areas which do not have adequate access to provisions and can help authorities and local communities devise social infrastructure strategies to plug the gaps, particularly helpful in prioritising the allocation of S106 or CIL funds. To really understand a place, one has to be fully immersed into the experience of the place. This is why local knowledge is a fundamental input to understanding any locality. 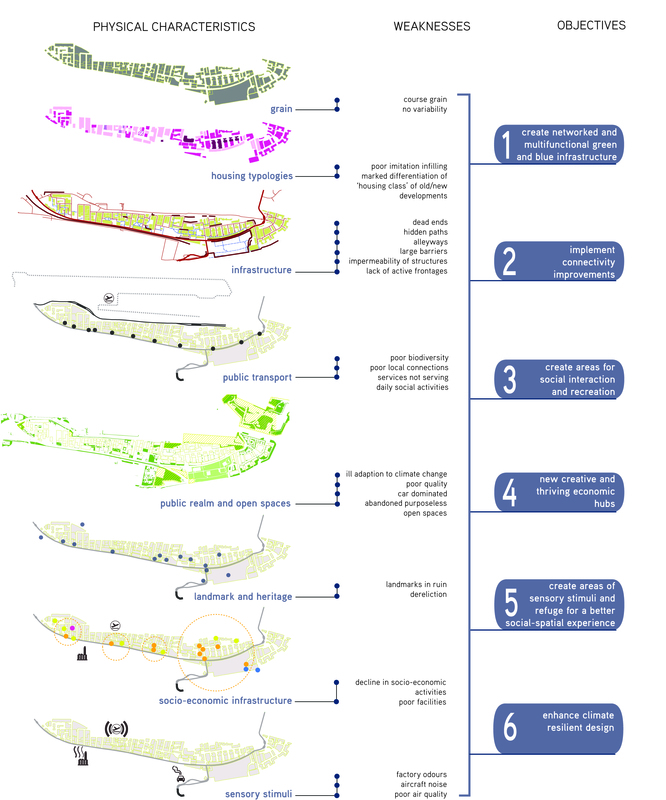 We embed ourselves into the places and work together with the communities to understand how a place functions. We carry out extensive site surveys to observe how the space is used, how it is navigated, and how it is experienced. Using various tools and techniques such as walking interviews, ethnographic analysis, visual inspection, issues and ideas emerge and are mapped. 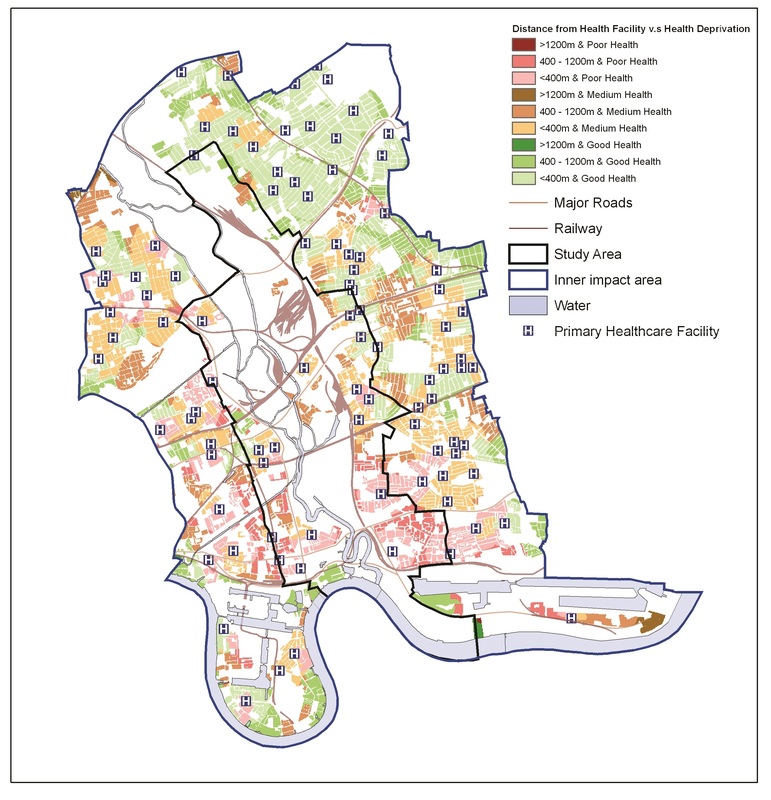 We have extensive experience using GIS to capture data, visualise data and use spatial analytics to compile many datasets into simplified visualisations to communicate the findings of our urban analysis. GIS overlay analysis can help merge the various data layers to highlight areas of priority. This information can help to devise aims and objectives and clear place-based action plans to help address emerging issues.